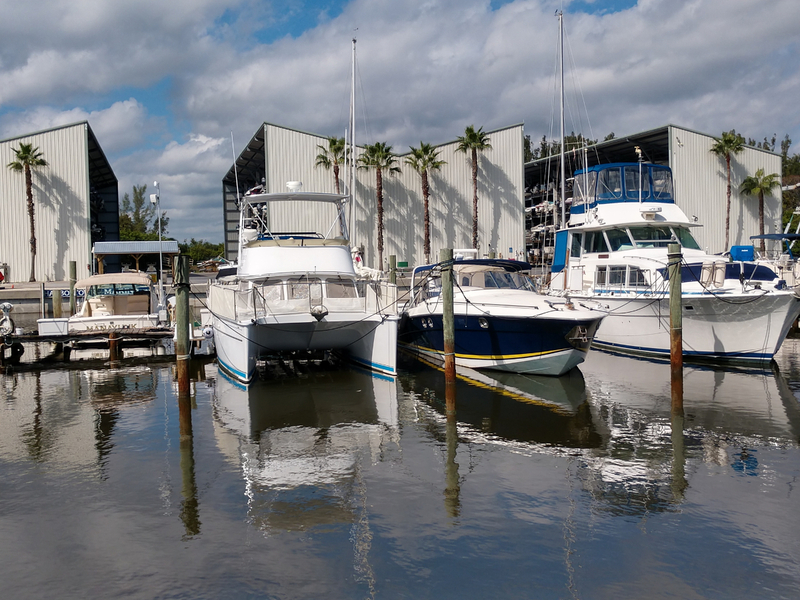 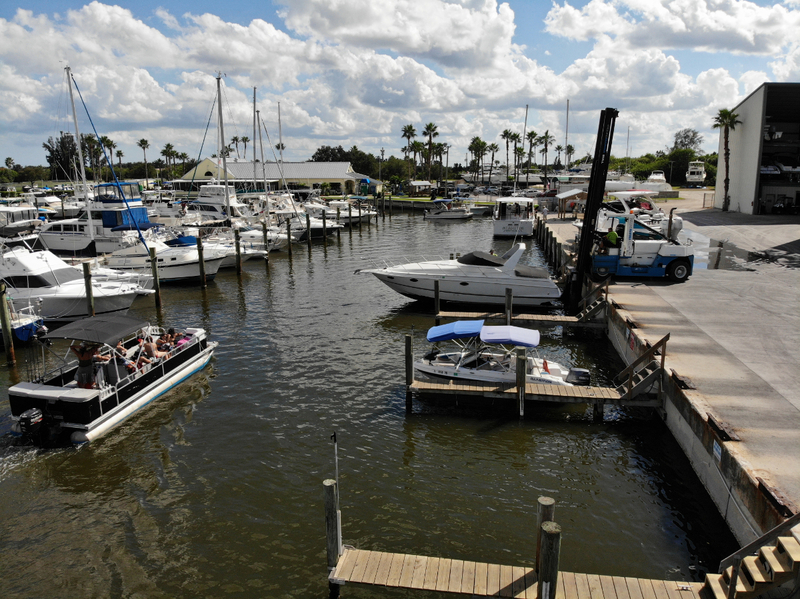 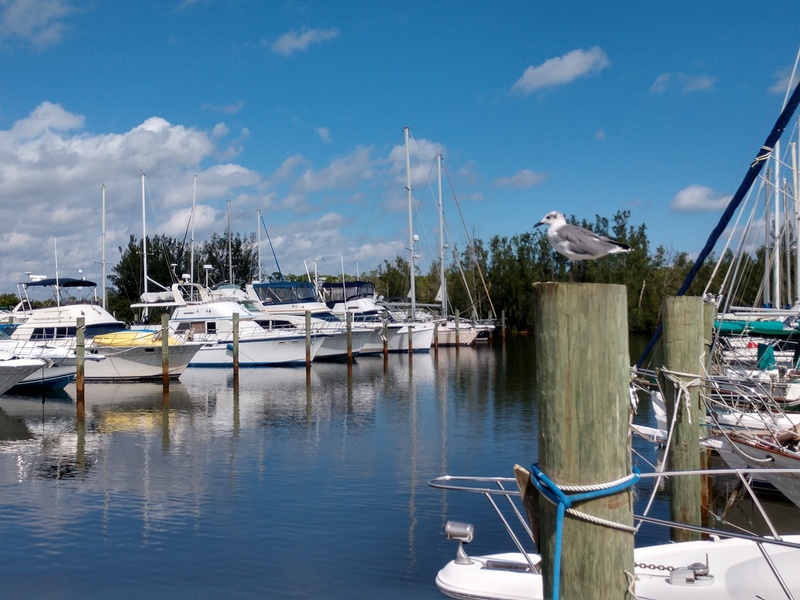 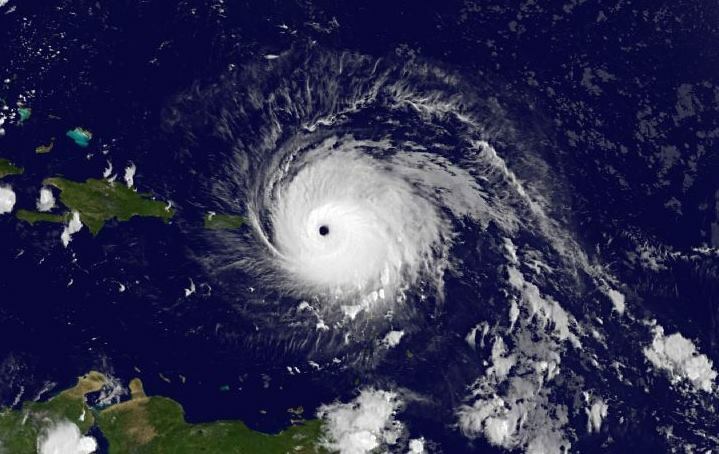 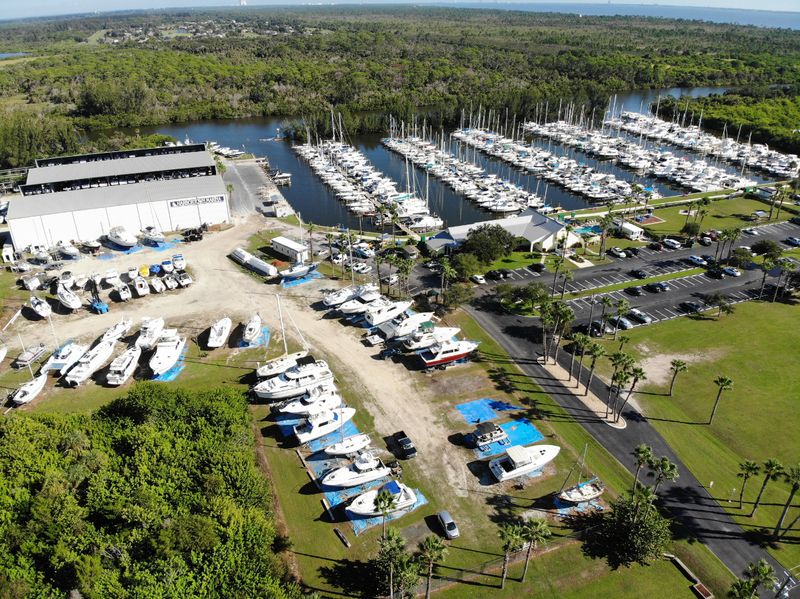 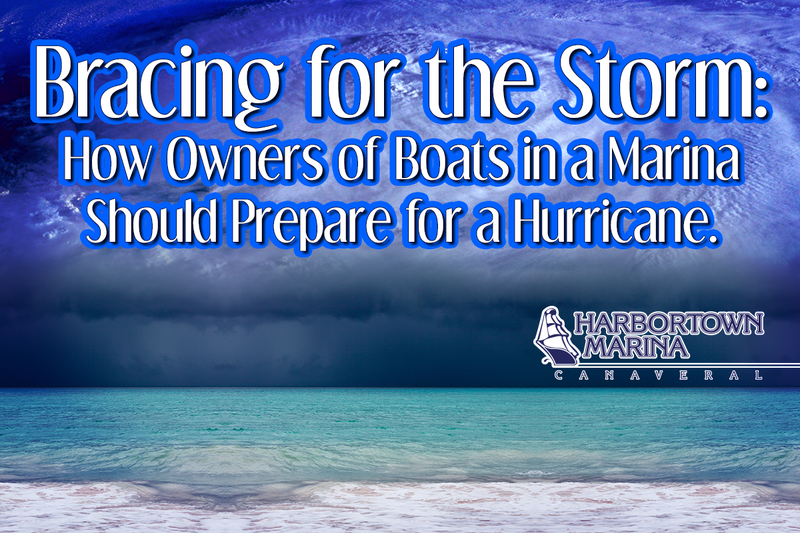 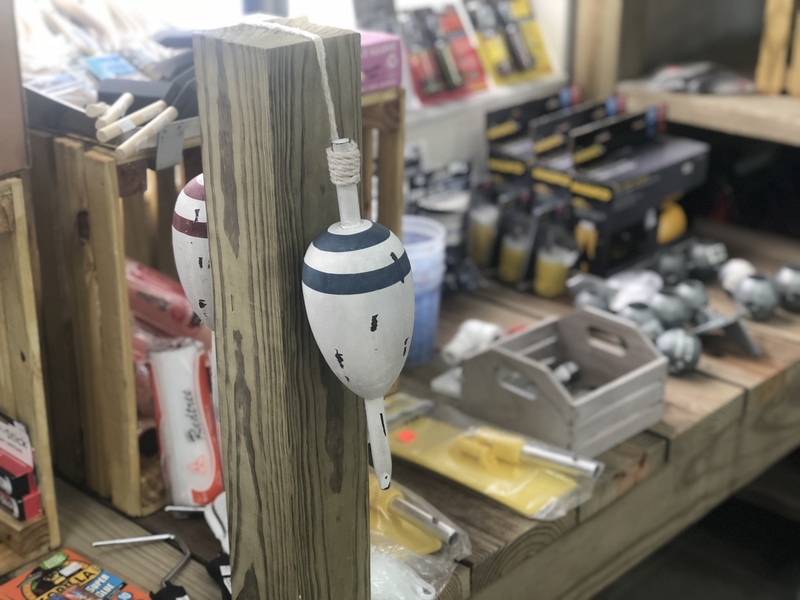 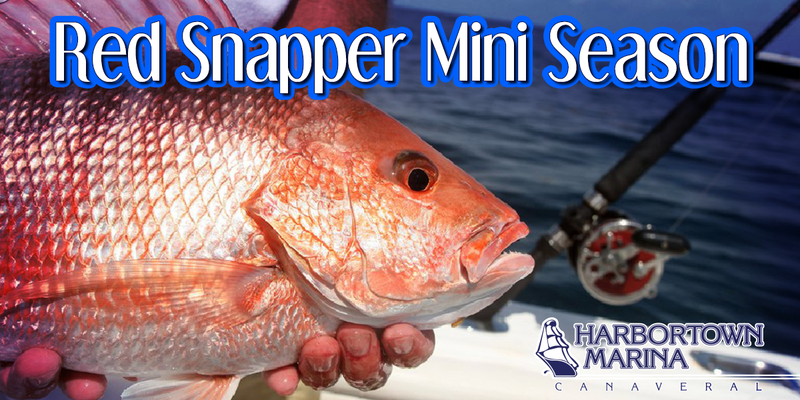 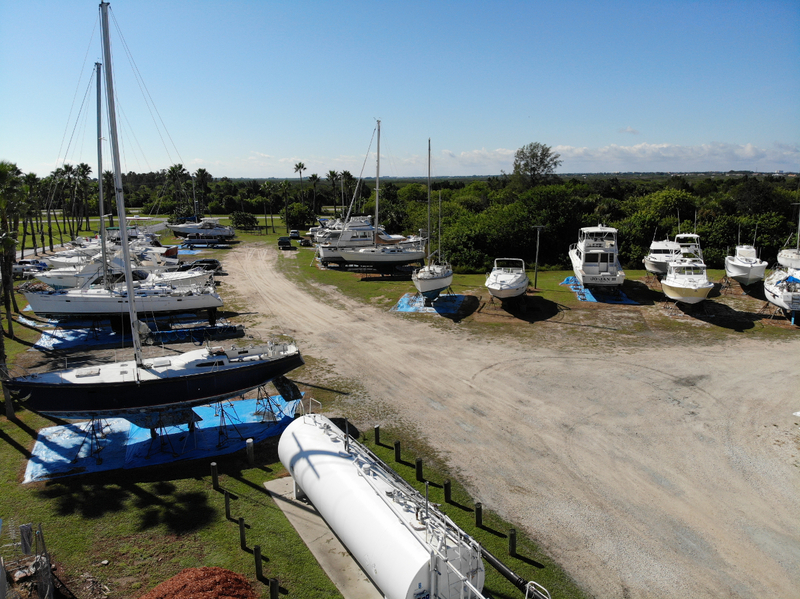 Bracing for the Storm: How Owners of Boats in a Marina Should Prepare for a Hurricane. 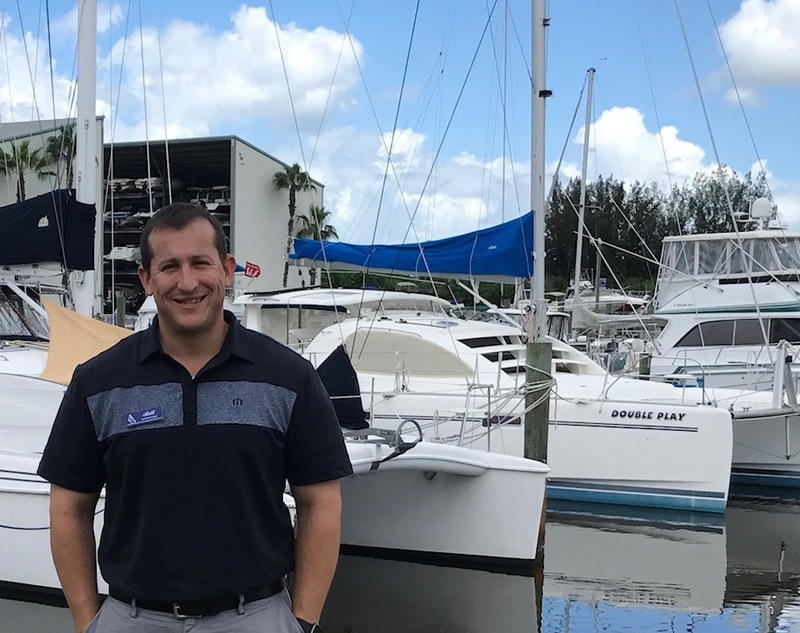 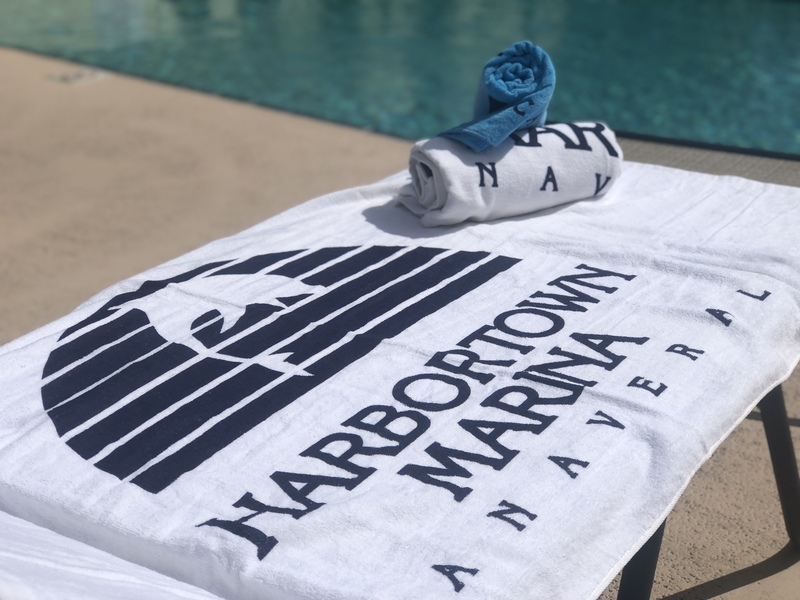 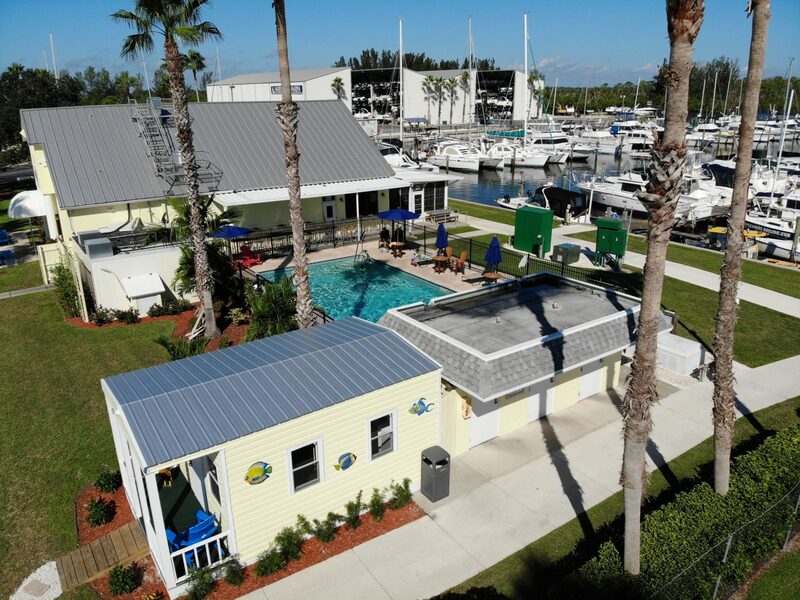 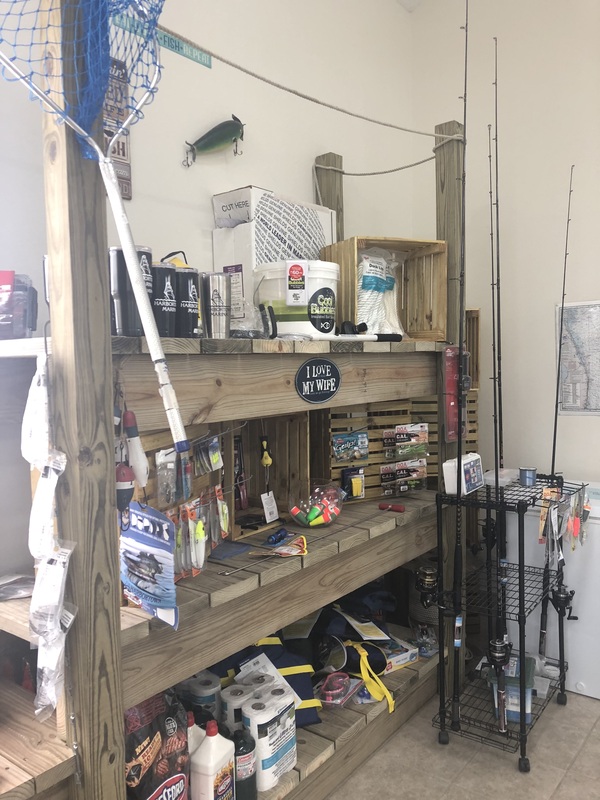 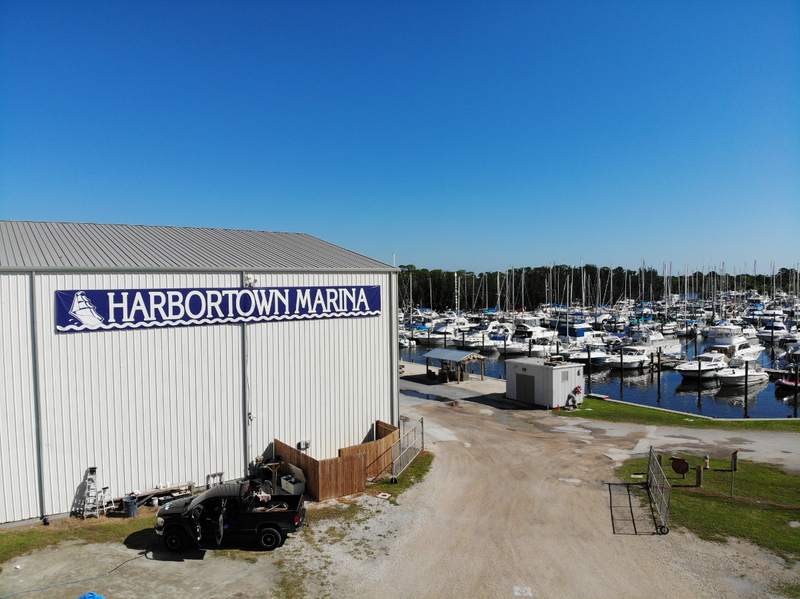 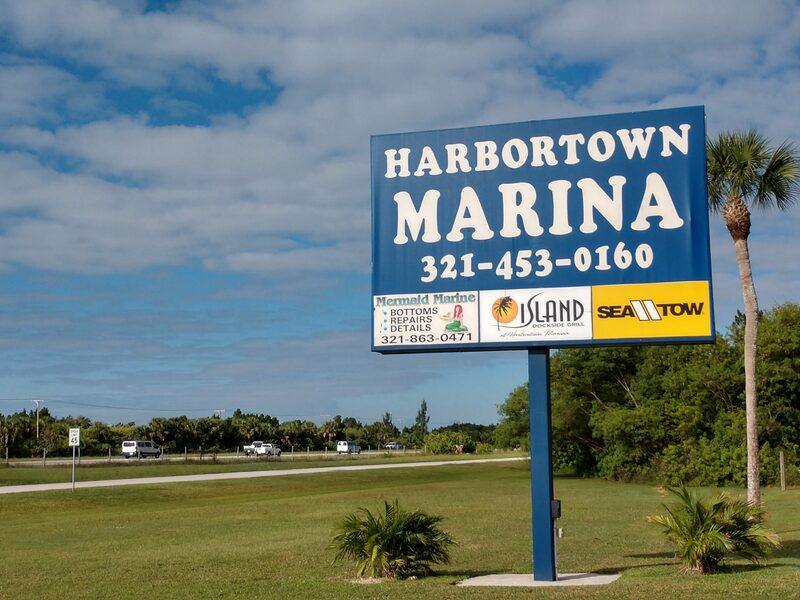 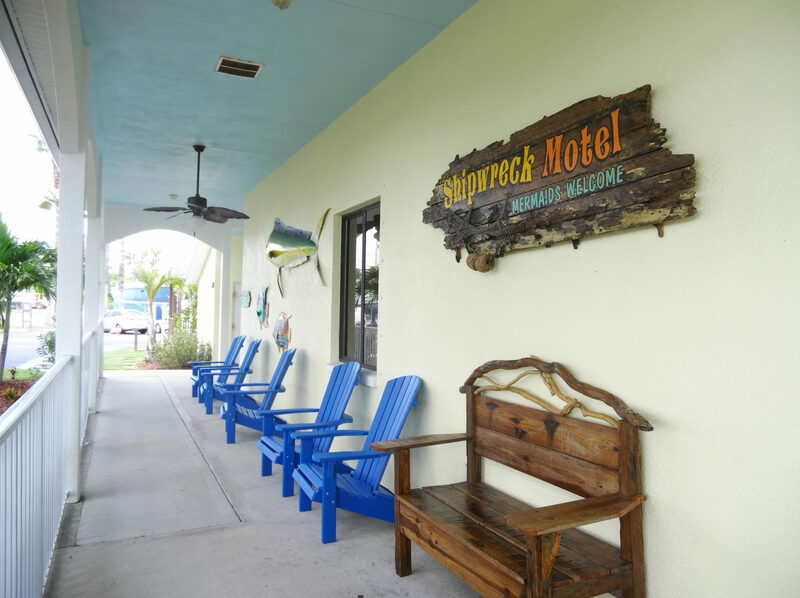 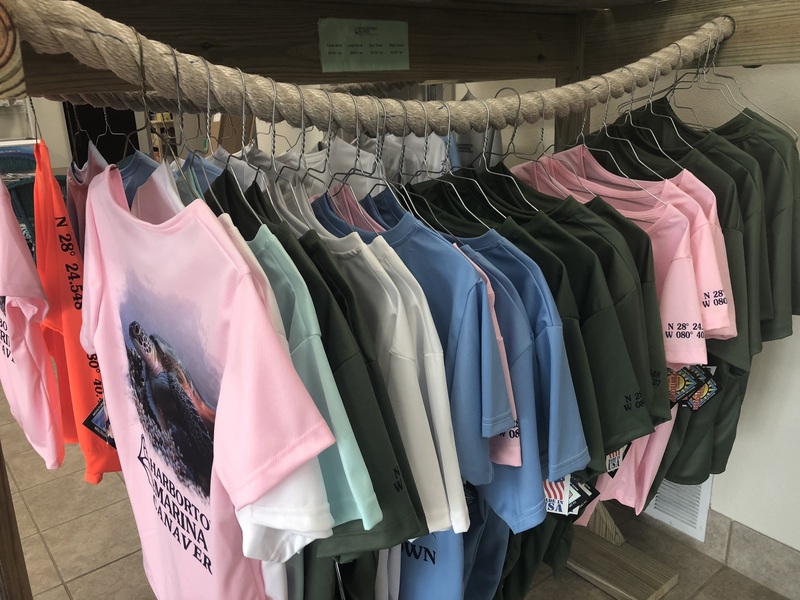 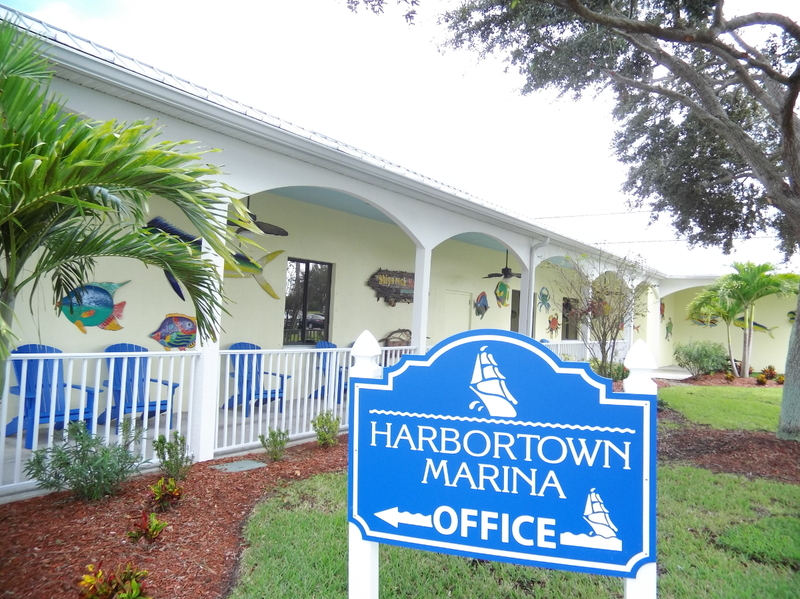 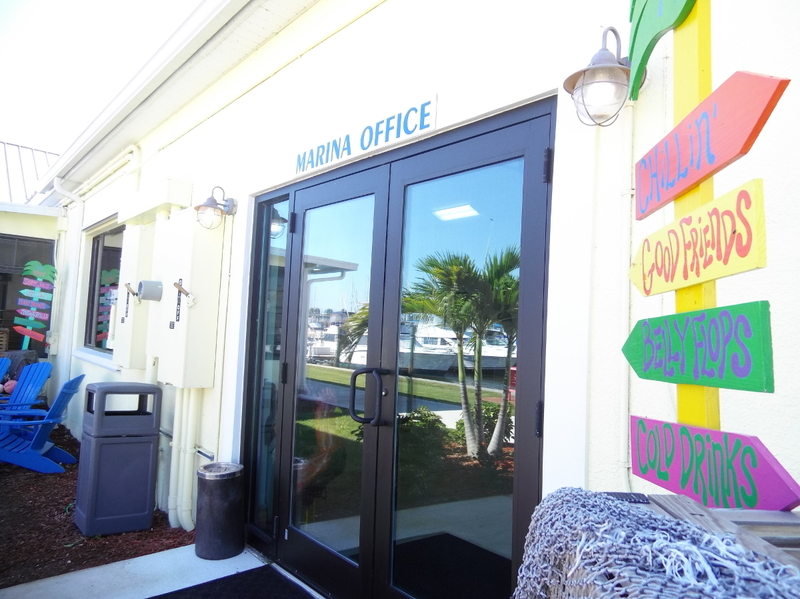 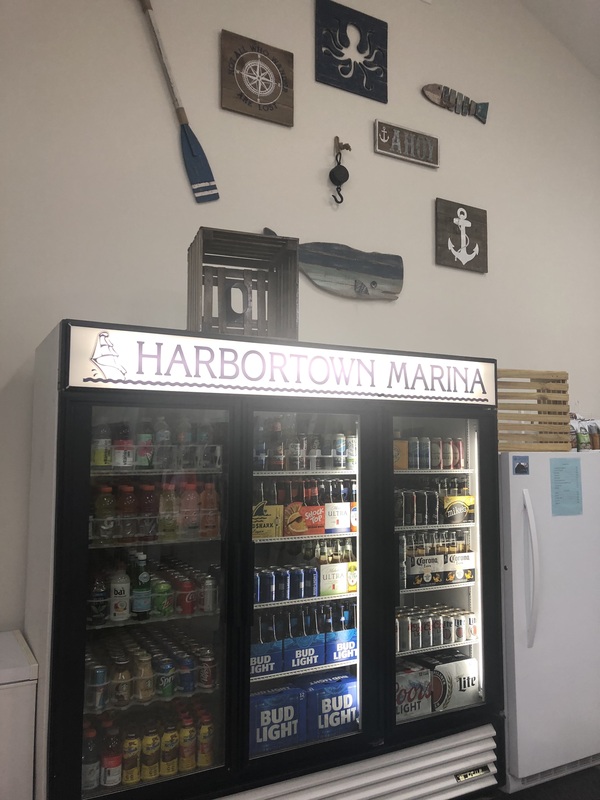 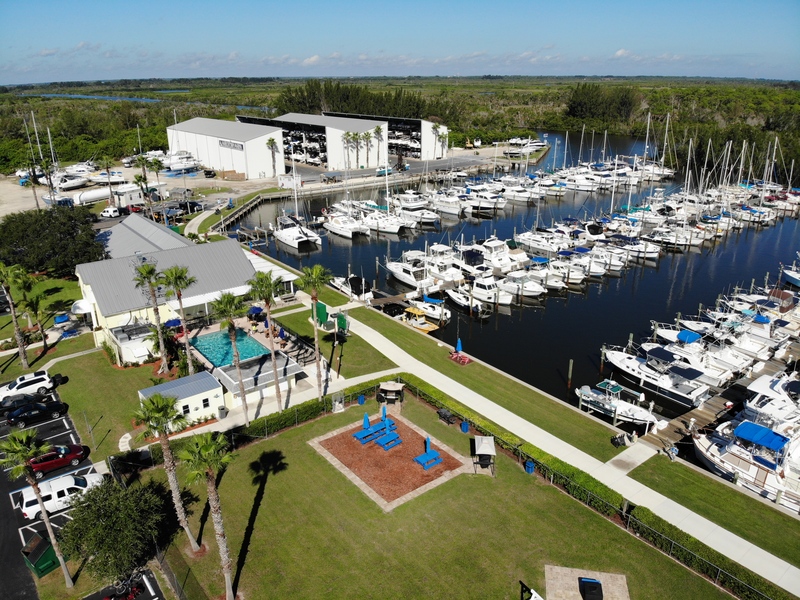 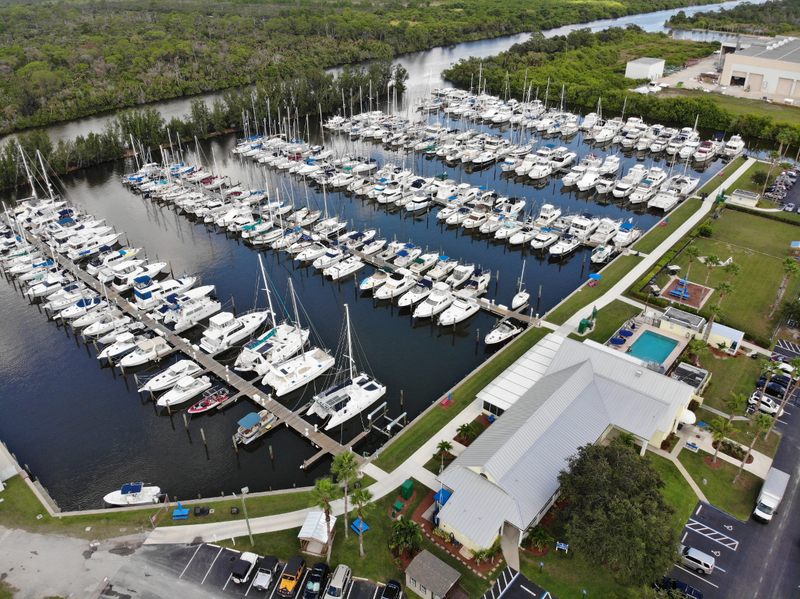 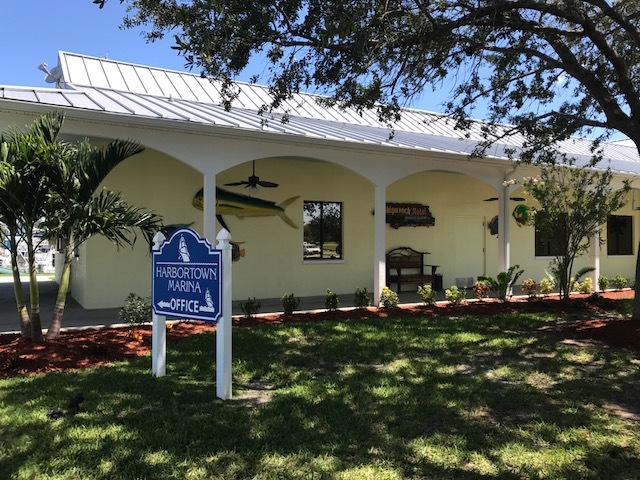 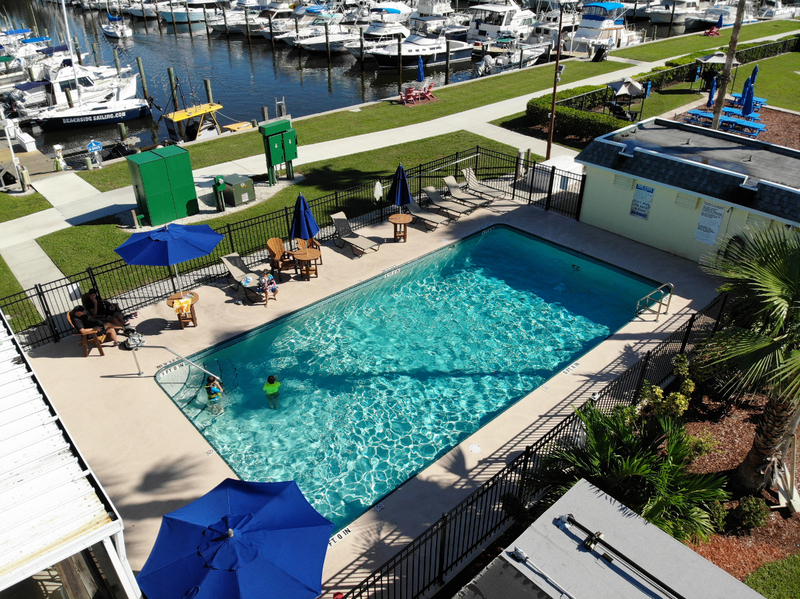 Harbortown Marina, located in Merritt Island, Florida, near Port Canaveral, is excited to welcome the “Island Dockside Grill at Harbortown” as its newest on-site amenity. 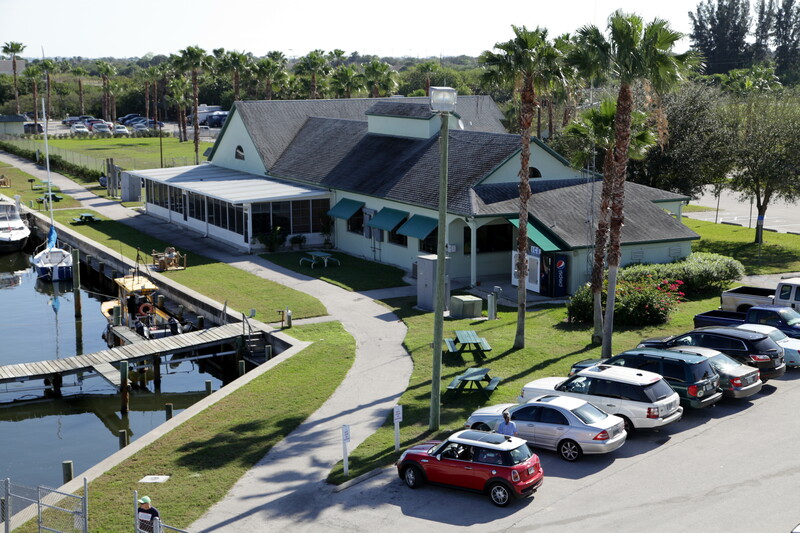 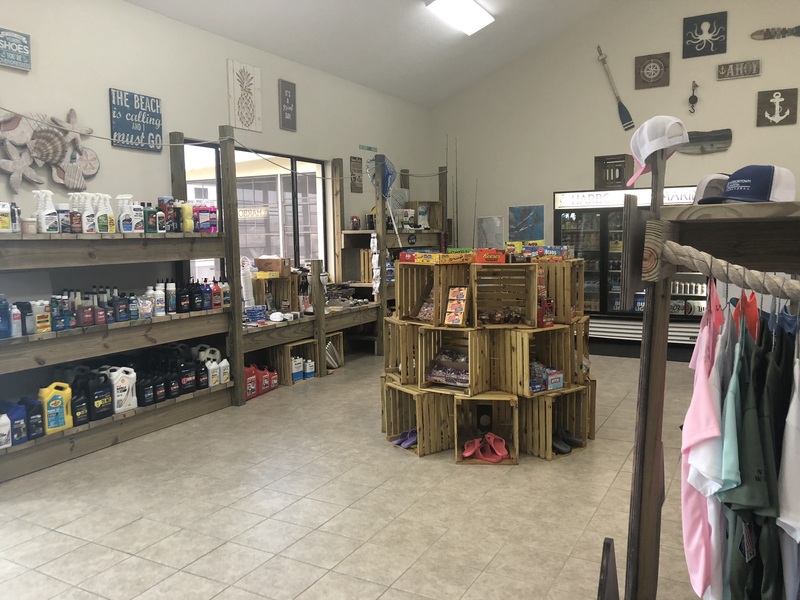 The restaurant space on the property has recently undergone extensive renovations, and the new restaurant plans to open in mid-April.